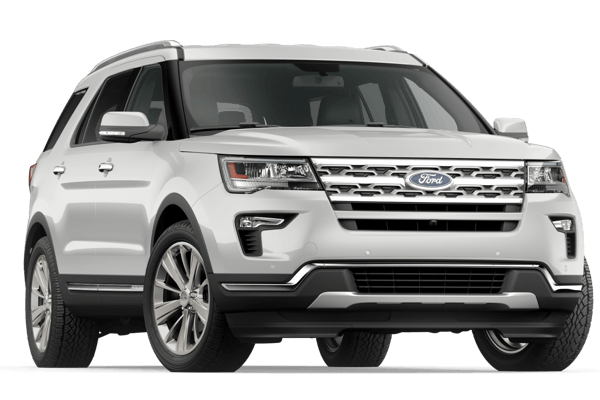 This VERY time limited sale runs for 8 days only and ends Wednesday April 17th at 6:00 PM. 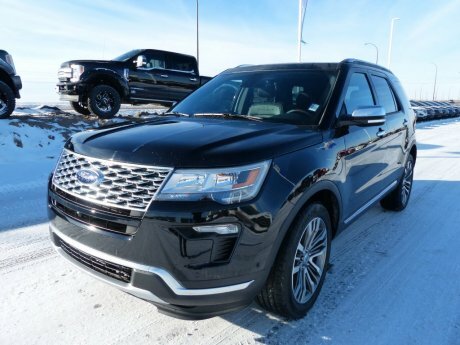 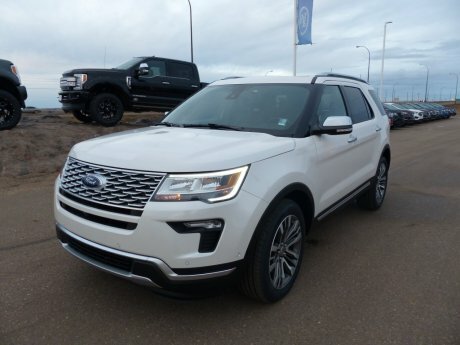 Our entire inventory of new Ford Explorers is specially priced for this sale as we need to move them NOW! 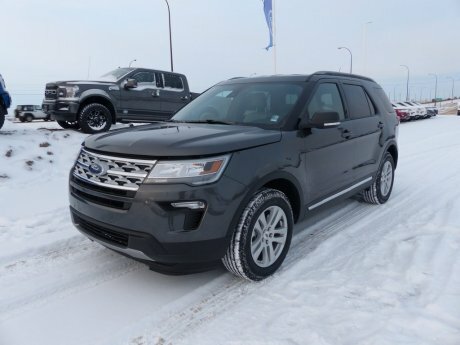 But you'll have to strike fast, because like a bolt of lightning, this sale will be over in a flash! 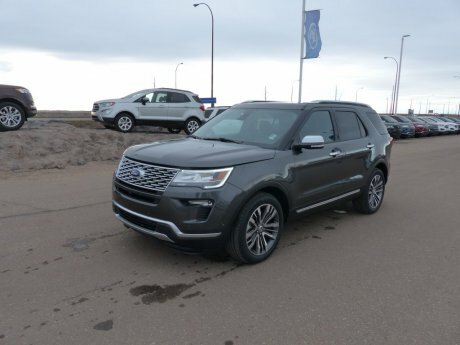 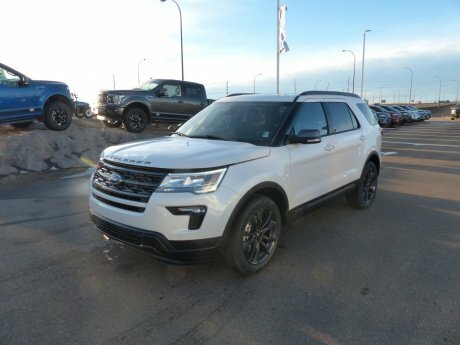 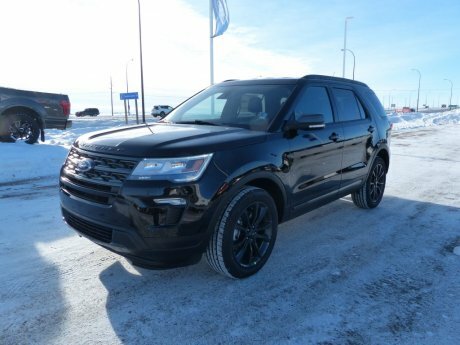 Give us a call, browse our inventory, or better yet, come on down and witness our shocking prices on these new Ford Explorer SUVs. 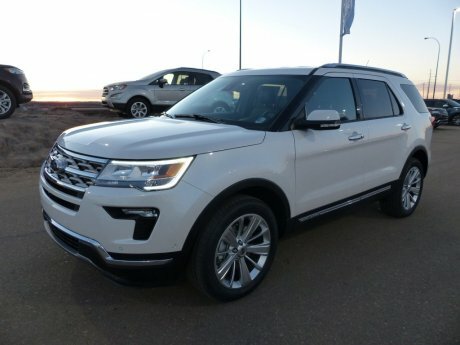 It's our EXPLORER FLASH SALE, on now at Sun City Ford!